Emu wire fencing is one of the most popular and classic fencing solutions around. It’s chosen by homeowners for a number of reasons: one is it’s obvious visually appealing aesthetic, in which can be completely customised to your specifications. The other is durability. At Everlast, we take extra steps to ensure the working life of your wire fence is provided with the utmost protection. Not only will this help to enhance the curb appeal of your home, but it will also ensure your fence is be safe from the elements, protected against rain, hail and shine. We do this by undertaking on-site installations for all of our clients, ensuring we retain the highest quality control, overseen by our highly equipped professionals. All of our tradesman are equipped with the knowledge and materials to deliver both large and small fencing projects, and to ensure you are receiving the best possible emu wire fence available. With over 20 years’ industry experience, we stand by our commitment to put satisfaction first. Everlast also stands by its long-held commitment to quality, and to those within the community. Fencing solutions are 100% our specialty, which has been demonstrated through thousands of satisfied customers. No job is too big or too small for our team, as we are completely capable of undertaking projects of all sizes and specifications. 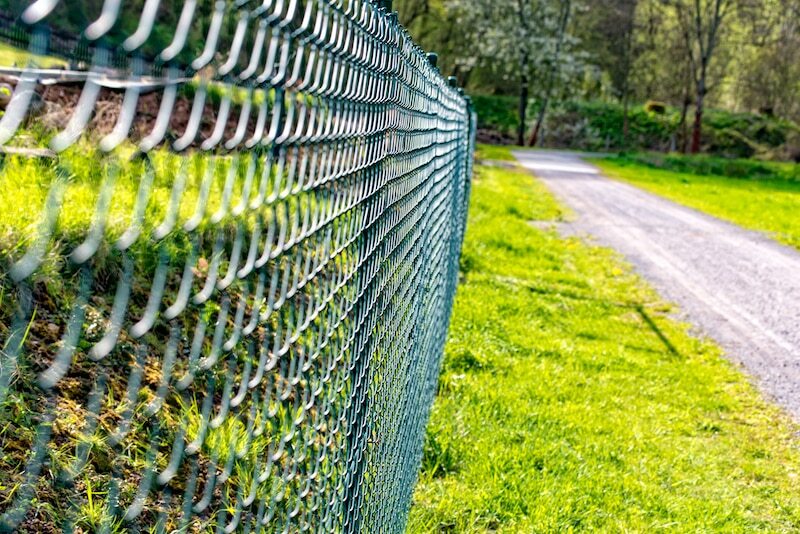 Throughout the years, we have employed dozens of local fencing experts. This has lead to a team that is thoroughly equipped to guide and support you through your fencing process. Any question you have can be delegated to them, without fear of complain or judgements. We don’t just specialise in fencing, our extensive catalogue of services means we can help you with landscaping, concreting, decking – just about anything. If you’re ready to begin the search for a durable, high-quality emu fencing solution, be sure to give Everlast services a call.